Beer is one the oldest and most popular drink across the globe. It is made by whisking barley or corn and millet with water and fermenting the concoction with the help of brewers’ yeast. It is said to have lower alcohol content (ranges from 2% to 12%) when compared to other alcoholic drinks. Most of the people take into consideration its low alcohol content and remain in absolute ignorance about its side effects. Well,it is seen that the side effects of beer comes to surface only when one exceeds their limit of intake. Still, this drink is just not for all. 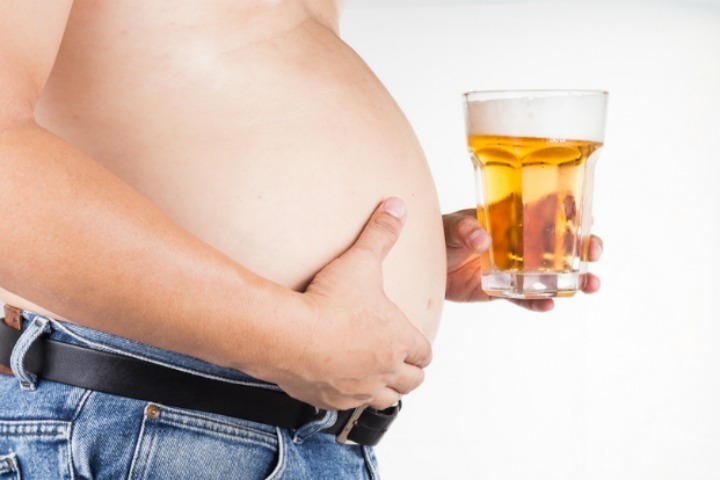 Beer belly refers to the abdominal obesity caused due to excessive drinking of beer. Alcohol hardly has any nutritional value despite its calorie content. 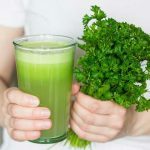 Excessive consumption of this drink affects men and women differently. It is said that a man’s metabolism becomes slack after 35. So when a man consumes beer to agreat extent after 35, the fat accumulates in the abdomen resulting in beer belly. In women, the fat stores in the backside and hips. In either ways this is not desirous as excessive fat accumulation impairs our health- high blood pressure, cardiovascular disease, imbalance in cholesterol levels to name a few. Beer raises blood glucose due to its carbohydrate content. People taking insulin to keep diabetes in check might suffer from hypoglycaemia if they drink beer. No kind of alcoholic drink is actually good for diabetic patient. Beer is believed to be high in calories. A regular beer with 5% alcohol has 150 calories. Since it has high calories but zero nutritional values, it can make a person crave for more food. So, excessive food coupled with beer leads to the accumulation of a lot of calories. And as beer affects the functioning of liver, it does not let the food and beer to metabolise properly leading to weight gain. Beer acts as a diuretic by stimulating the bladder. 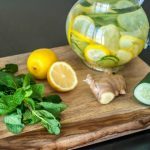 Excessive passing of urine can leave our body dehydrated. Other symptoms like vomiting, increased sweating and diarrhoea are also associated with beer. This can cause dehydration too. This effect can be prevented if we take water in between beer consumption. Beer is said to aggravate gastrointestinal disorders such as Crohn’s disease, ulcerative colitis, gastritis etc. Moreover, if one suffers from irritable bowel syndrome, they should cease taking beer for it aggravates its symptoms further. 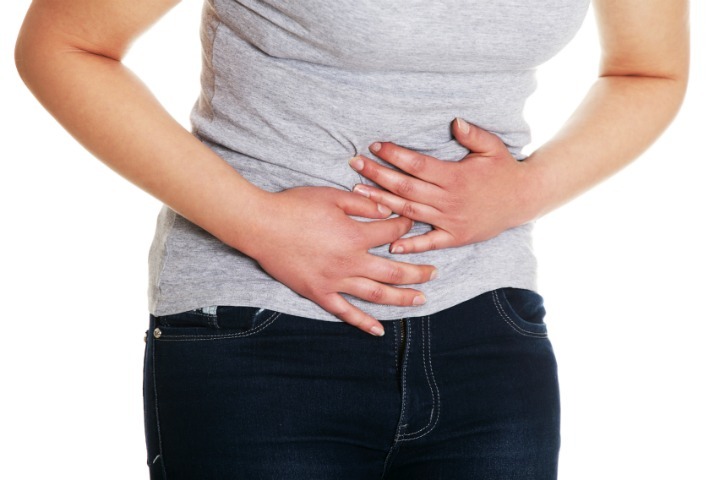 Stomach pain and nausea can also cause due to beer. Though the main ingredient of beer is barley and water, it also contains allergen histamine produced during the fermentation process. This causes allergies in individuals. Allergies like flushing, hives, hoarseness, bloating can occur in a person if she/he is vulnerable to food allergies. Sulphites are often used as a preservative in various alcoholic drinks and beer is not an exemption. Histamine along with Sulphite is known to trigger asthma and other allergic symptoms. While some can experience wheezing, which is not very serious, people who have severe asthmatic symptoms are prone to an asthma attack. Hence, people with asthmatic tendencies needs to be very cautious while drinking beer. Now this one may sound a little strange but it is actually true. Studies reveal that alcohol ingestion attracts mosquitoes. 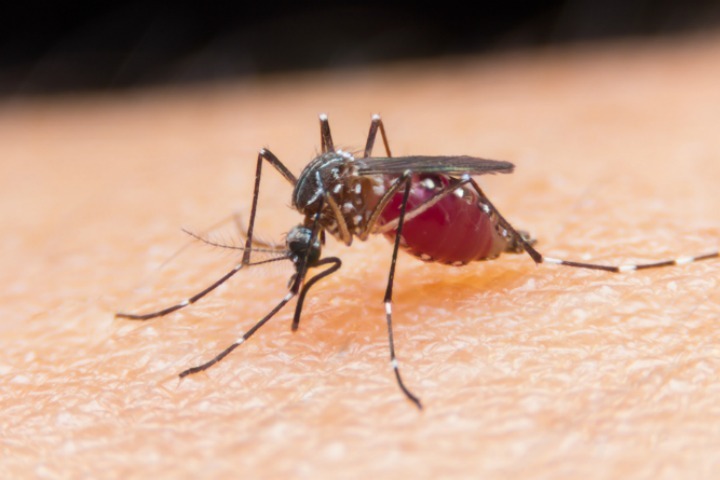 Beer drinkers are known to be more vulnerable to mosquito bites and hence exposure to mosquito borne diseases line malaria, dengue and even Zika virus. This is because alcohol drinking leads a person sweat more and also increases body temperature which attracts mosquitoes. While it is a well-known fact that beer promotes cardiovascular health especially congestive heart failure, but drinking beer to excess especially by one who already suffers from heart ailments can prove fatal. It can exacerbate this condition. Hence, should keep beer at bay. Drinking beer beyond limit can increase blood pressure which can cause heart attack. Those who drink beer to excess, can feel certain illness the next day. Such illness include head ache, irritability, mental confusion, sleepiness to name a few. However, hangovers can easily be avoided. Drinking a glass of milk before beer can decrease the ability of absorption of alcohol by the stomach. Or, keep a control while drinking. Doctors recommend avoiding alcohol completely during pregnancy and nursing period. The American College Of Obstetricians and Gynaecologists and The American Academy of Paediatrics opine that ingestion of beer during pregnancy can cause damage to the foetus. It can cause birth defects in a child and increases the risks of Fetal alcohol syndrome. Babies with FAS are born smaller, and are ill-built and have severe behavioural problems. Beer is also unsafe for nursing mothers as it can mix with the breast milk and can prove dangerous to the baby. Disulfirum helps the body break down the alcohol. However, if disulfirum is taken immediately after or with the beer it can cause severe head ache, vomiting, flushing etc. Erythromycin aids in breaking down of the alcohol. But when taken together with beer can increase the side effects of beer. Beer interacts with sedatives. Both sedatives and alcohol in beer cause drowsiness and sleepiness. So if a person in under the medication of sedatives, it can cause serious side effects.Beer also interacts with Warfarin. It can retard the effectiveness of warfarin which is a blood thinner.Beer also interacts with antibiotics, which causes stomach upset, dizziness and increased heartbeat. The other drugs which it interacts are Propulsid, Narcotic drugs, Aspirin etc. 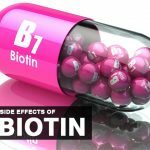 Besides all the side effects, none can deny the therapeutic properties than it has- promoting heart health, good for hair and skin, healthy kidneys and so on. But these good effects only work when it is taken in moderate amount and with the supervision of a doctor. Excessive drinking can prove fatal for us. 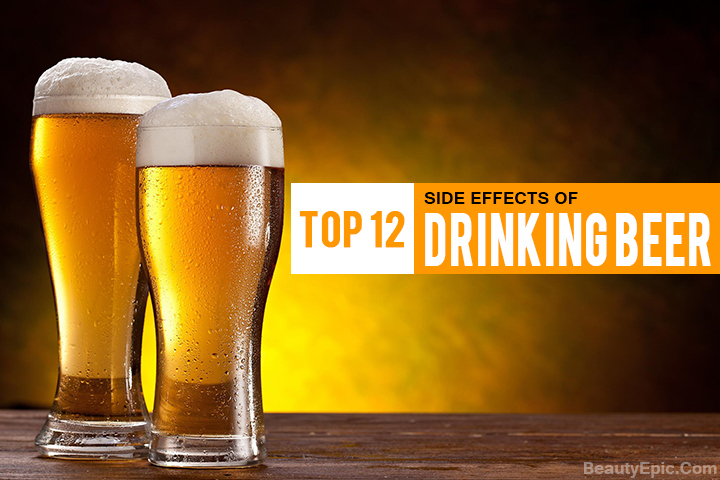 So keep a tab on your drinking habits instead of gulping a mug of chilled beer one after one. 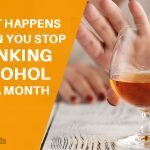 Most of the people take into consideration its low alcohol content and remain in absolute ignorance about its side effects of beer.